Whether sportiness, dynamics and comfort is desired, manages the BMW K1300R and BMW K1300S to combine it all together. In 2012 also the two K-models appear as special model. There are new colorations and additional technical accessories. 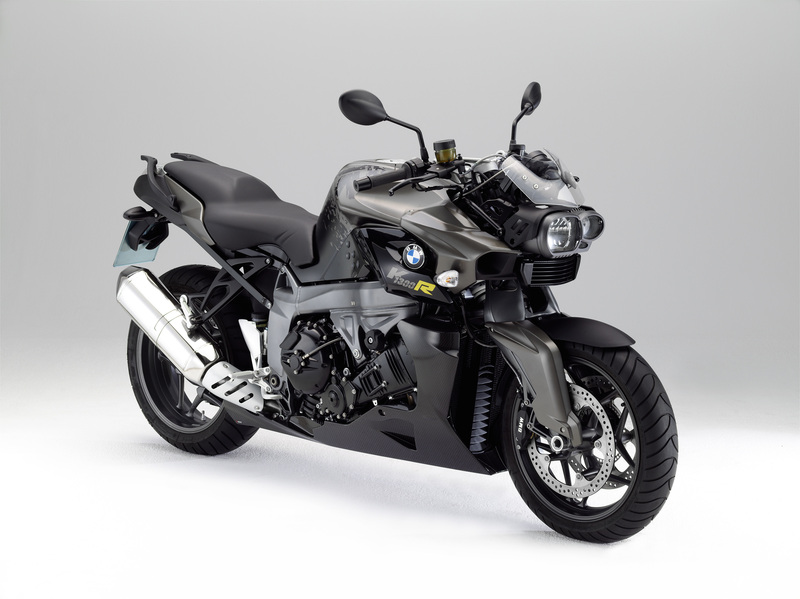 175 hp makes the BMW K1300S to the sportiest among the K-models. The good characteristics of this motorcycle provides a easy handling, high comfort, driving dynamics and you can use it wonderfull in everyday life. Furthermore offers the K an excellent protection against wind and weather on longer tours. The package also includes a tinted windshield. More comfort provides the HP footrests for driver and passenger. For those who place a great value on technical details, will not be disappointed. The package includes a HP gearshift assistent, the Akrapovi? sports exhaust, the electronic suspension adjustment ESA II, ASC (automatic stability control), RDC (tyre pressure control) as well as heated grips for the cold days and a onboard computer. Of course, not to forget is the neu colour scheme. 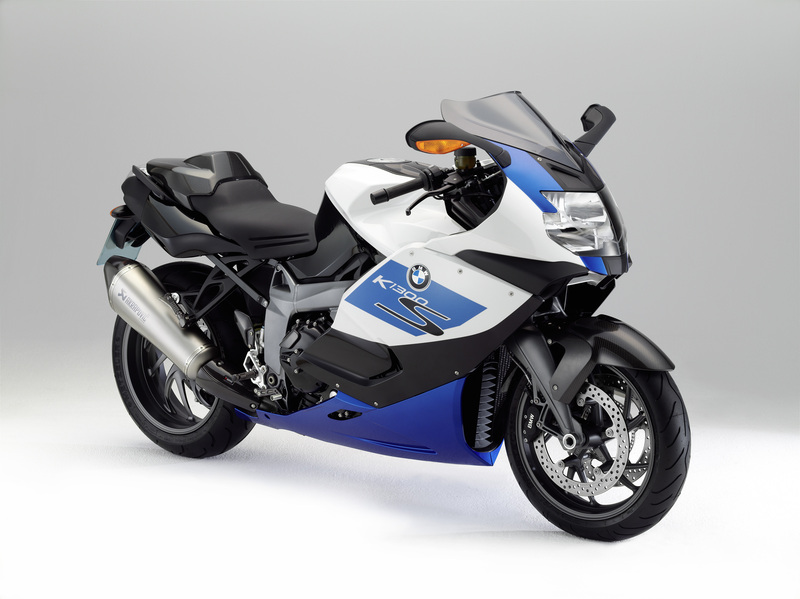 BMW has laquered the K1300S in solid Alpin white/Lupin blue metallic/Night black and mounted additionally HP carbon-parts like the cover for the front wheels, the airbox, the clutch and the seat to emphasize the sporty characteristics. Labeled is the special edition with a serial number on an exclusive edition plaque, made of brushed aluminum, on the airbox cover. From January 2012 you can purchase the new K-model! 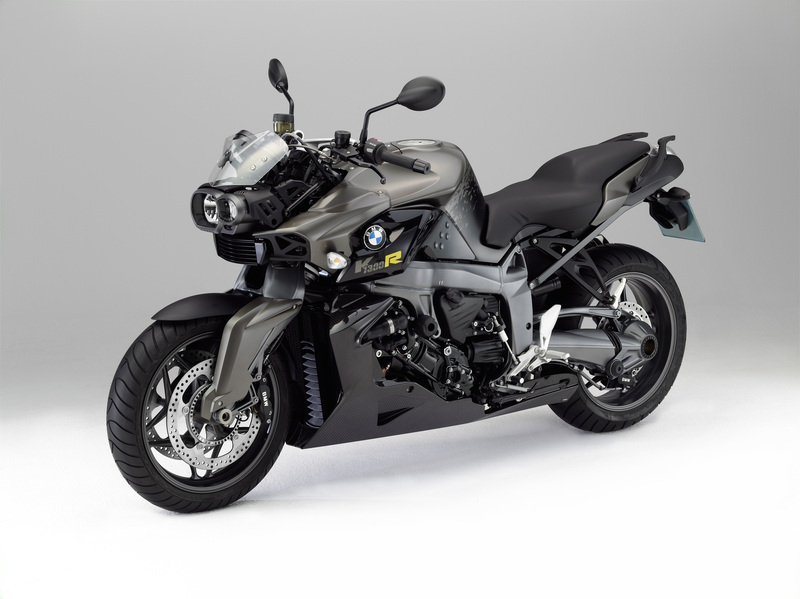 The Dynamic Package for the BMW K1300S includes extras and accessories to expand the extensive standard equipment even more. You can top up your BMW K1300S with the contained safety package with ASC and RDC, heated grips, a onboard computer, HP gearshift assistent and the electronic suspension adjustment ESA II. Available is the Dynamic Pachage from January 2012 as part of the appointment of a new vehicle. 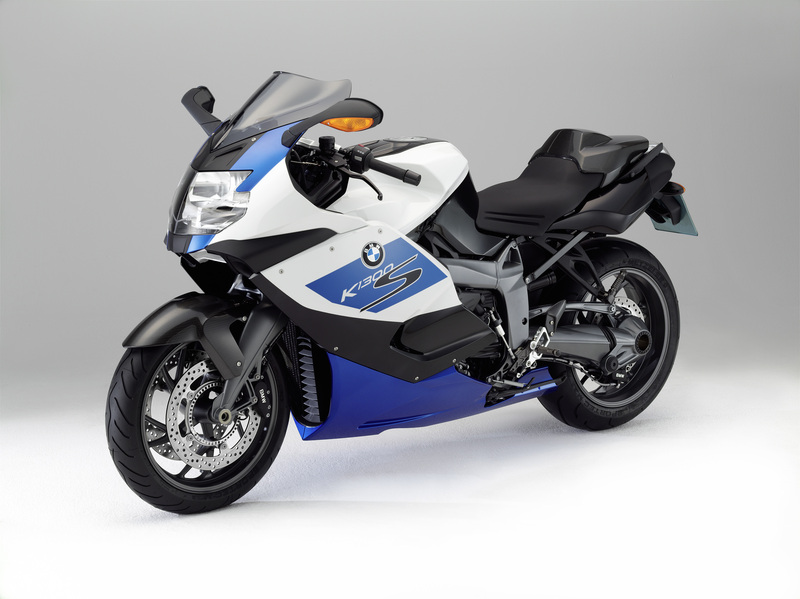 With 172 hp at 243 kilograms, the K1300R is in no way inferior to the S. This model also undergoes a change in 2012 in terms of coloration. In the technique was put on the passably proven concept. A mysterious and provocative appearance is given to the BMW K 1300 R by the paintwork in matt metallic Ostra grey and Sapphire black metallic. The R-lettering gives the K a small spot of colour in Sun yellow. Especially the carbon engine spoiler underlines the entire look of the Naked Bike.